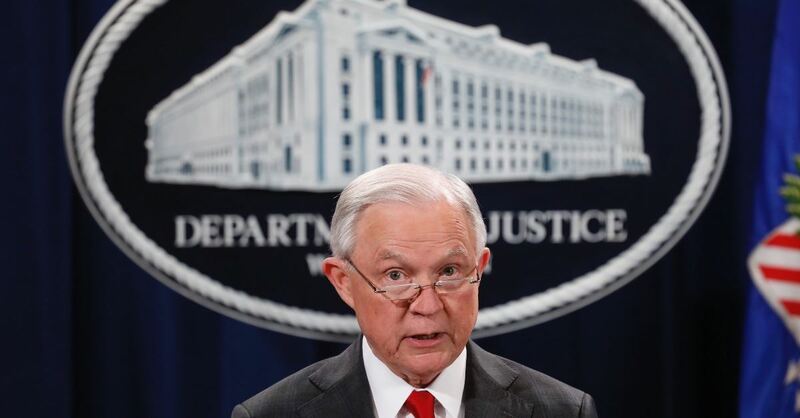 President Trump removed Attorney General Jeff Sessions from his post Wednesday, ending a tumultuous relationship that began souring after Sessions recused himself from overseeing the investigation into Russian interference in the 2016 election. Sessions sent Trump a resignation letter hours after being asked to step down. He was among the first prominent Republicans to endorse Trump during the Republican primaries. Trump repeatedly had expressed regret for appointing Sessions to the post, saying if he had known Sessions was going to recuse himself, he would have hired someone else. Trump named Sessions’ chief of staff, Matt Whitaker, as the acting attorney general. The Washington Post reported Thursday that Whitaker isn’t expected to recuse himself from the probe.